Decent Job Finder (DJF) not only creates skilled manpower but also ensure their decent job in public and private sectors. Hundreds of jobs provided each year. 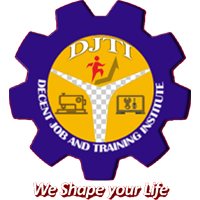 DJF has thousands of job offer from different industries and agencies and MoU has been signed with different companies and agencies for providing skilled manpower based on their requirements.